SIT BACK AND ENJOY THE FLIGHT. 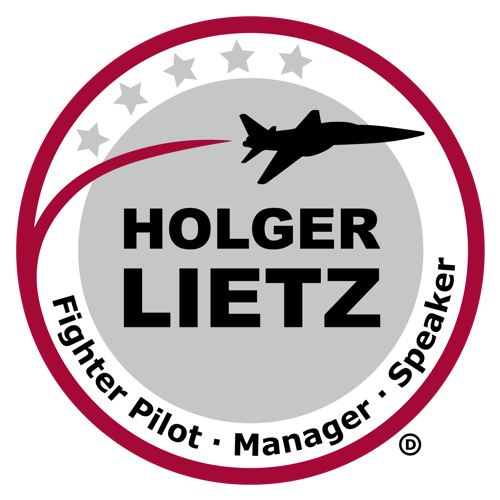 You provide the room, screen, projector and microphone: Holger Lietz brings his keynotes and inspires your audience with his direct and dynamic presentation style. The objectives and organisation of the event are discussed in detail in advance. The alignment takes usually place via phone. Holger Lietz will bring a laptop (Apple MacBook Air), a remote control and backups (USB stick). Holger Lietz is not tied to a script. Holger Lietz has a great voice, but for larger groups or larger venues, please provide a good headset or lavalier microphone. Holger Lietz gives many keynotes in a year. You relax for your event as everything runs like clockwork. 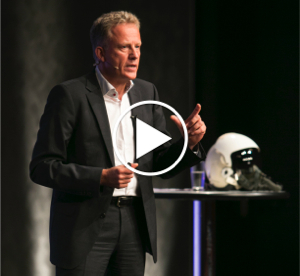 A keynote starts on time and ends on time. ‘Death by PowerPoint’ is not part of his program. There is no jerky video, no squeaking audio files and an elaborate presentation system is not necessary. For an optimal presentation, a good projector with high resolution and a closed space is required. Please provide a screen which is as large as possible and can be positioned high up so that even the lower edge of the screen is visible from the back of the room. A keynote usually lasts between 45 to 60 minutes, depending on what is requested. Discussion afterwards is always very welcome. Look forward to an inspiring keynote!